Superboy received a message from deep space from his Kryptonian father Jor-EL. Investigating, he discovers the bodies of Jor-EL and Lara in a space capsule surrounded by Kryptonite radiation. He is then pushed close to the capsule by Xonar, an old foe of his father. Superboy is rescued by Dr. Krylo, another Kryptonian and is taken to safety. Krylo explains that he was able to cryogenically preserve himself and Superboy’s parents even though Jor-EL did not want to be preserved. 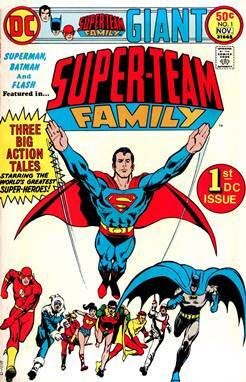 Superboy and Krylo then enlist the aid of Jonathan Kent to retrieve the capsule. Xonar strikes again to stop them, but Superboy fights him off. The villain then crashes into a space mine and is killed. Krylo exposes himself to the Kryptonite to save Jonathan. Superboy then takes the bodies of his parents back to Earth hoping to revive them. However, a recording inside the rocket explains that both Jor-EL and Lara were dying of radiation poisoning before they were placed into the rocket by Krylo. 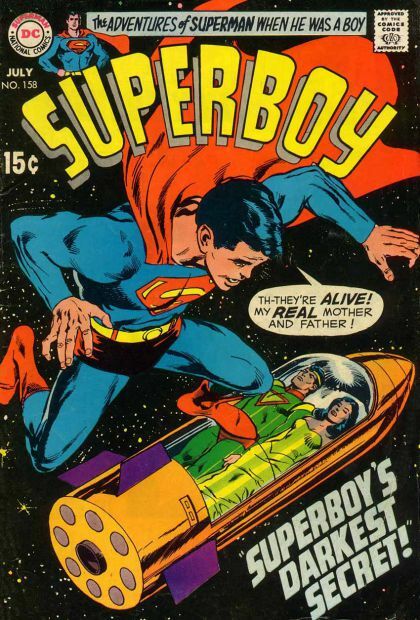 Reviving them would only lead to another painful death, so Superboy leaves their bodies in the rocket and returns it to deep space. 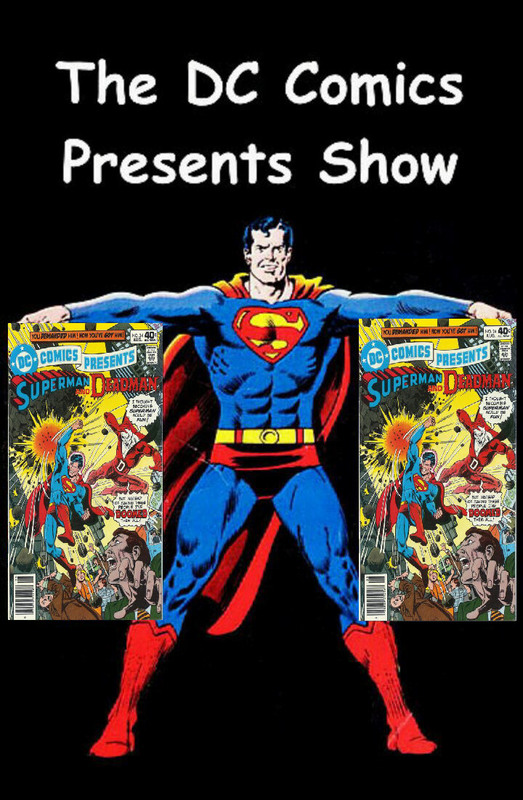 This episode we delve into DC Comics Presents #23. I will be bringing another installment of “Russell’s Comic Brag“. 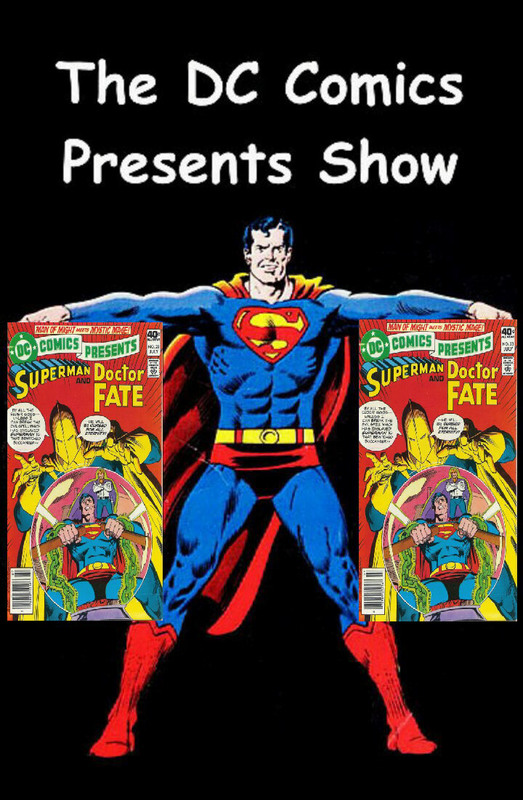 I will be doing a Spotlight on Superman‘s Guest Star, Doctor Fate. Plus, we will go to the Comic Spinner Rack to see what other comics were on sale.